HOW TO REDUCE YOUR BEACH CLEANING COSTS? The SCAM Beach cleaning Machine! A solution to reduce your beach cleaning costs? If you are looking for a solution to manage a beach cleaning and sand care, contact Scam for beach equipment and beach cleaning machines. Scam is the Italian leader manufacturer of innovative beach cleaning machines suitable for removing beach pollution such as glass, cigarette butts, wood, any kind of small and big dangerous waste. 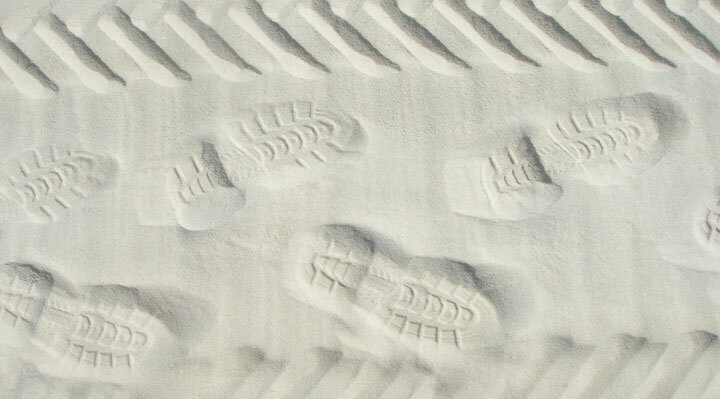 Sand cleaning is fundamental to guarantee the maximum safety to your tourists. It is not necessary to call a shore care agency everyday. Thanks to a small investment, you can perfectly clean your beach sand. Shores cleaners are easy to use, fast, safe, long lasting, they don’t need complex maintenance. They are a real high profitable investment for your tourist activity! The Scam Beach cleaning machines models Pinguino, Ondina, Marlin, Cavalluccio are the most widely used in the domestic Italian market and worldwide. Ask your personal estimate to Scam experts. Your on line offer is free and quick!